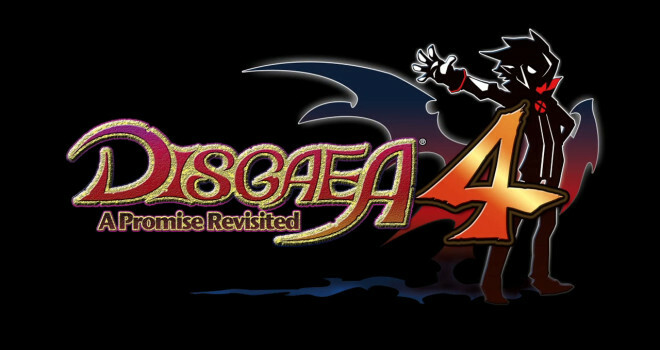 A port of the 2011 Playstation 3 game, Disgaea 4: A Promise Unforgotten, will be coming to Playstation Vita. The port is titled, Disgaea 4: A Promise Revisited and was a Japanese exclusive game until now. This new version of the game is a complete upgrade from the original. Disgaea 4: A Promise Revisited comes with all of the DLC that was in the PS3 version, along with additional content. The game is set to release in North America on August 12 and will release in Europe on August 29.